Last-Minute Gift Ideas For Your Hunter! Christmas shopping can be a little bit like deer hunting. You can spend weeks afield without finding the right deer, much like you can waste several hours in stores seeking the right gifts. 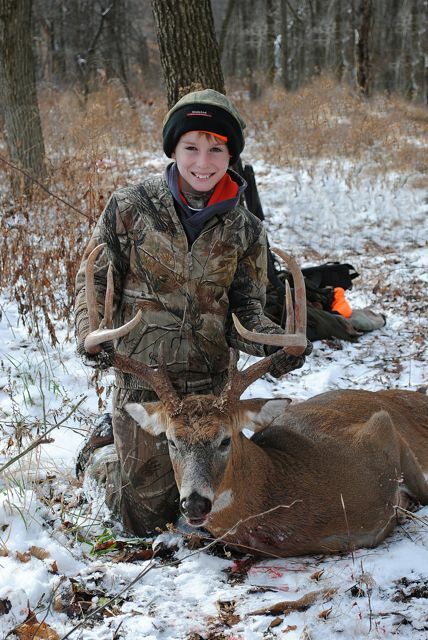 As my 2010 hunting season can atest – sometimes it only takes a few hours to get the job done. With that, I suppose it’s time to start thinking about Christmas gifts! I mean, there are still two solid afternoons to buy gifts. For those of you looking for ideas on the go, here are a few that can help make the hunter in your life very happy this year. 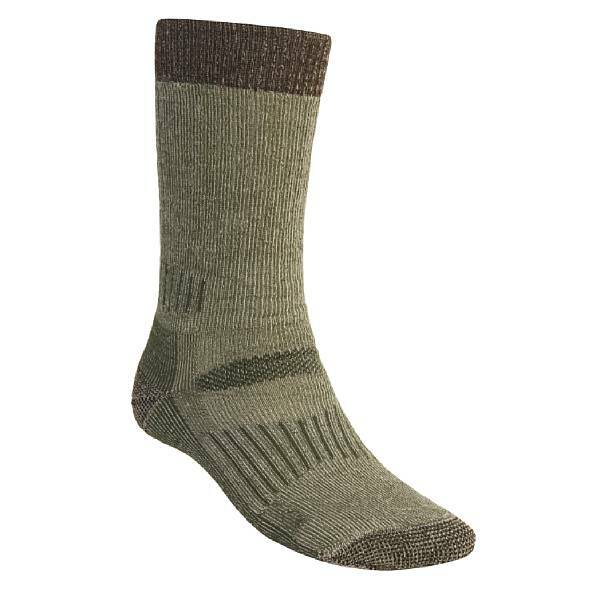 Very few items you take hunting with you can be more important than a quality, warm pair of hunting socks. They’re easy to purchase, but here’s one where you can get what you pay for. I hunt mostly with a wool/cotton combination and wear only one pair (no matter the temperature). A quality sock will keep your feet warm (when coupled with the appropriate boot) at all conditions. Most quality socks run anywhere from $12-$16 per pair. And you can find them at any sporting goods store. I purchased a pair of Irish Setter RutMaster boots with the ExoFlex system after doing a lot of shopping (trying on) earlier this fall. They’ve been a comfortable, warm boot for some of the cold conditions I’ve hunted. There are other quality boots out there. 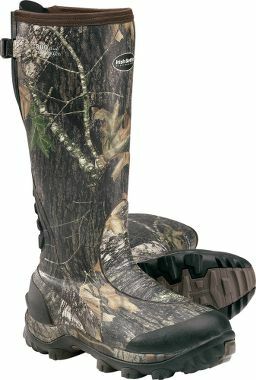 I also have a couple pair of Muck boots that I like wearing. If your hunter is worried about scent control, be sure to focus your attention on rubber boots. Prices vary by level of Thinsulate insulation and manufacturer. A good 800 gr boot will run a shade more than $100 in most cases. The particular boot I referenced is usually $139. It’s expensive, but a hunter’s wheels are the root to having a positive hunt. I’ve talked in the past about how much I enjoy my Kodak Zi8 when I’m hunting. 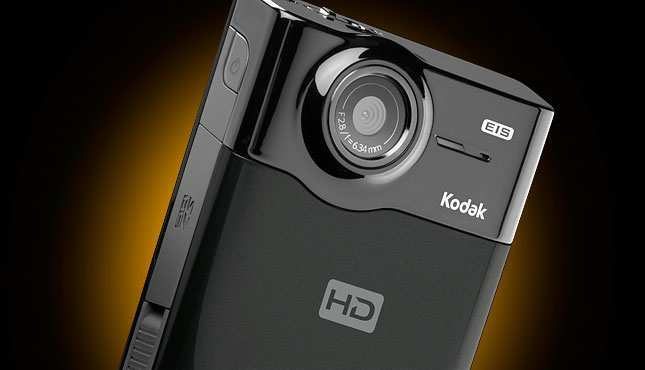 It’s a great little camera that captures HD quality video and takes pretty good photos to boot. There are several manufacturers who make similar cameras (Flip being the most popular), but it is worth noting that Kodak is the only manufacturer I’m aware of that actively markets to outdoorsmen. The Rochester, N.Y., company has a couple models that are designed for sportsmen. They look a lot like the Zi8 I purchased before they started doing that and I’m not sure I’d trade my camera for another now that I have gotten used to it. It fits on my hip in a case and has been a blast the last two hunting seasons. The price on these also varies, but be prepared to spend $150-$200. This is another quality gift that is worth mentioning as a possibility each year. These range in quality, functionality and price. 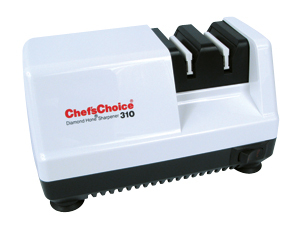 Chef’s Choice makes a wide array of sharpeners. There are several out there, including a Cabela’s licensed brand that is very similar to the Chef’s Choice. If you spend a little more than bottom dollar, you can get one that sharpens both straight edge and surrated. This makes a great sharpener for those kitchen knives too. The biggest difference is the number of stages the sharpener will run a knife through. Most are 2-4 stages. The price range of sharpeners is between $35 and $200. A good one can be purchased for $50. 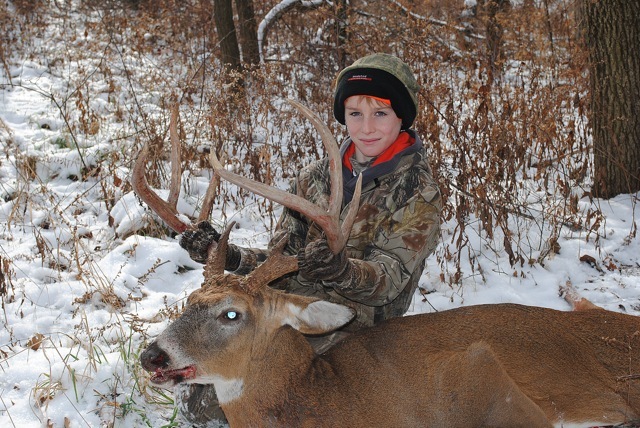 If you’re in the mood to wow your hunter and looking to find an awesome gift OR you have a future hunter that you’d like to provide a legacy for, giving a lifetime license could be the perfect gift. 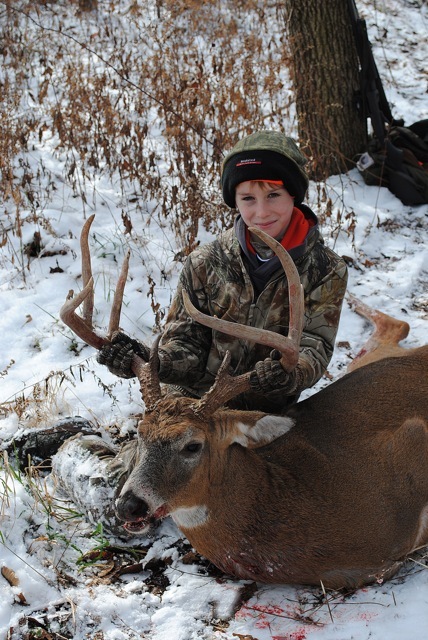 Most states now sell Lifetime Licenses for residents and they can be pricey (most lifetime hunting licenses are $500 for adults), but pay huge dividends for a lifelong hunter. It’s a purchase I made years ago and have since made for my daughter. Many states offer a very attractive price to buy for young kids (sometimes infants under 1 year old). 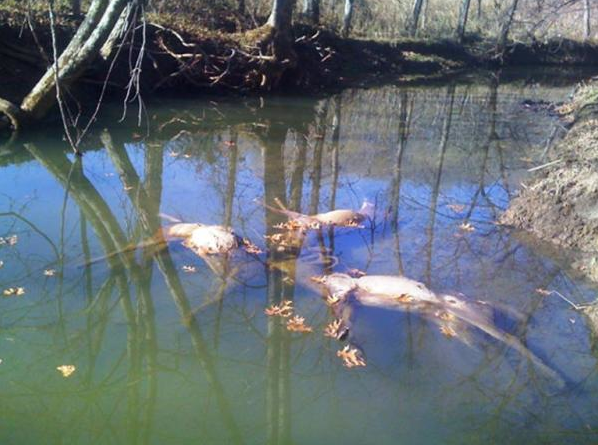 Check with your local state department of natural resources or game commission for more information. All I’ve ever checked into could be purchased online. Nature sure has its way of doing some remarkable things. Sometimes they’re nothing more than amazing reminders that nature is powerful and cruel. 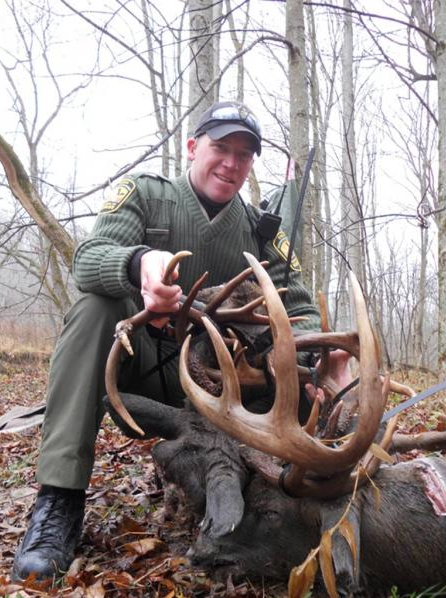 As was the case last month when someone near Athens, Ohio (Meigs County) stumbled upon three bucks locked together in a water-filled creek. There are a handful of locked-buck cases that make their rounds on the Internet each year, however this was my first time ever hearing of three. A quick search on the ol’ world wide web shows that it has happened in the past (one other example was cited in Texas). However, you can go to bed tonight feeling plenty good that your chances of hitting all six numbers on your lucky lotto ticket tomorrow are far greater than finding three mature whitetail bucks with antlers locked together. There isn’t a whole lot of information out there about how these were actually found, but I can’t imagine what the apparent fella that found them must have thought when he first saw them. There are unconfirmed, albeit published, reports out there that the bucks are somewhere in the 130, 140 and 170, respectively. 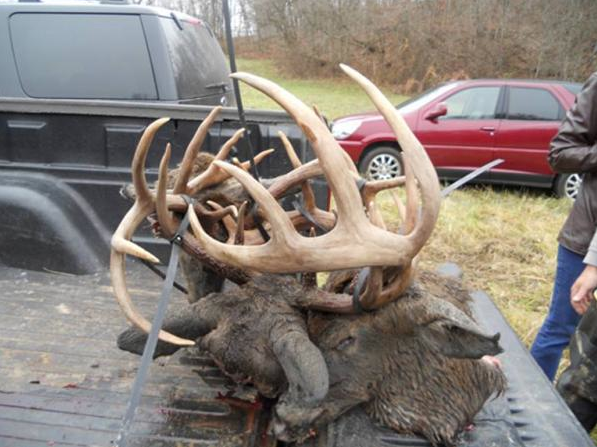 That’s a lot of antler to get caught up. Not sure if you’re like me, but I wonder which was the third buck that “engaged” in this battle and if the first two were already locked beforehand, or his tragic mistake led to the ill-fate of the others.